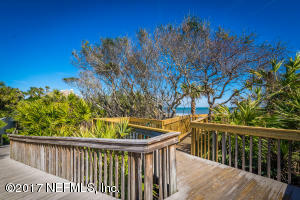 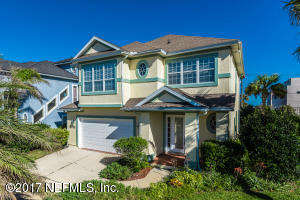 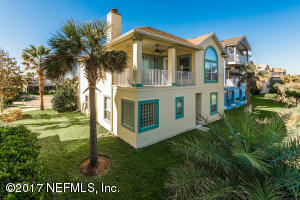 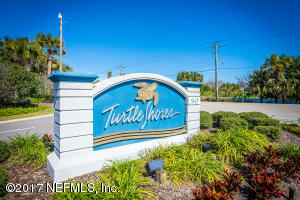 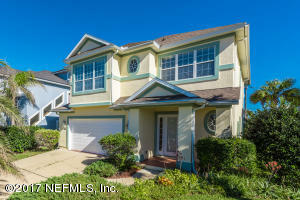 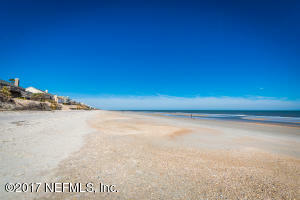 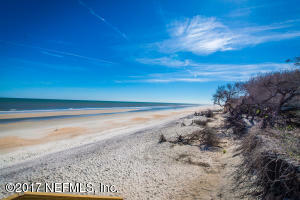 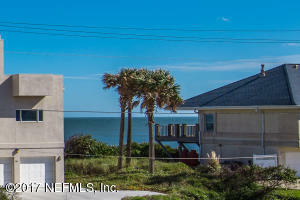 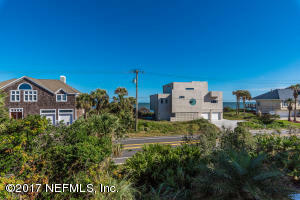 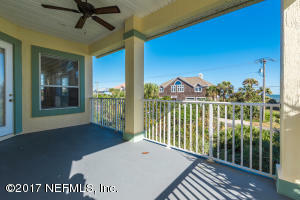 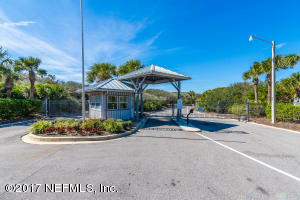 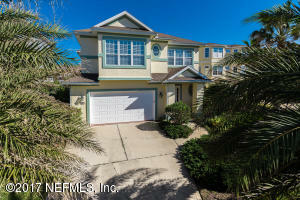 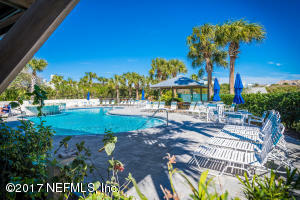 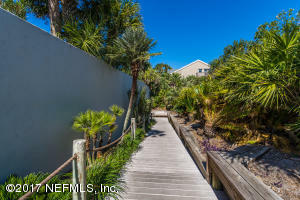 Gorgeous Oceanviews in Turtle Shores! 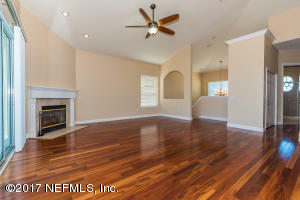 Situated High and Dry on a cul-de-sac this home offers 2,600sf with 5BR/3BA. 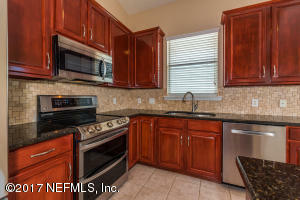 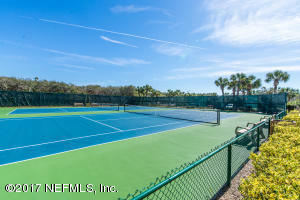 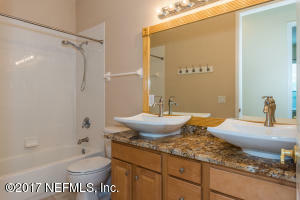 Upgrades include vaulted ceilings, Brazilian cherry wood floors, granite tops in bathrooms and kitchen. 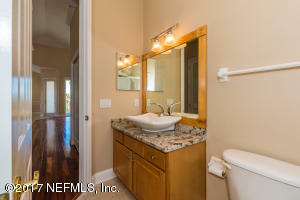 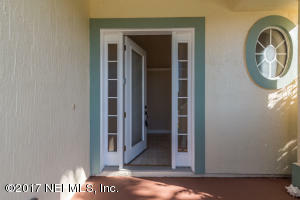 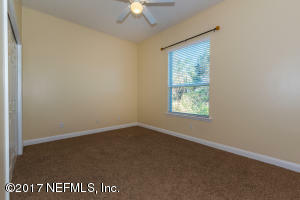 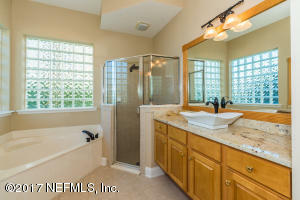 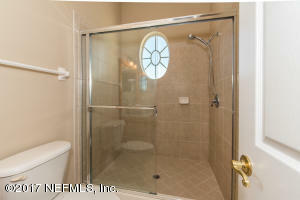 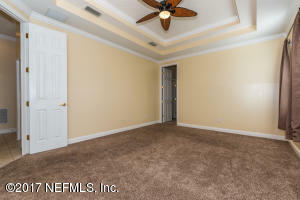 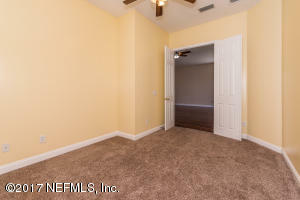 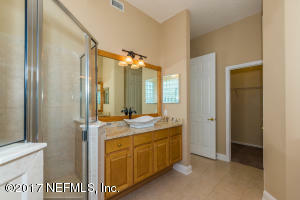 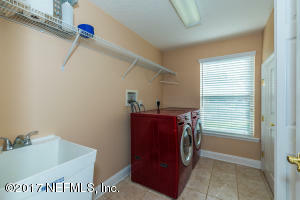 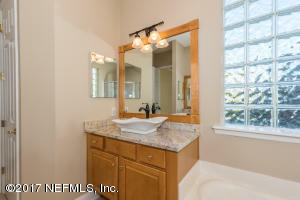 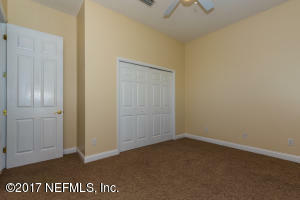 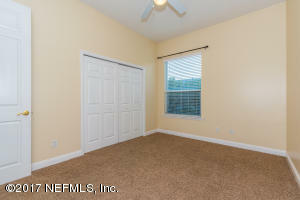 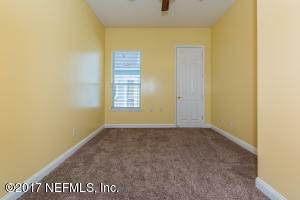 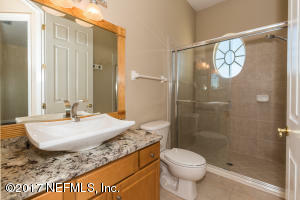 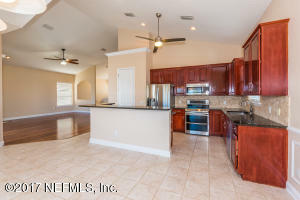 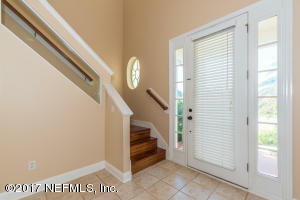 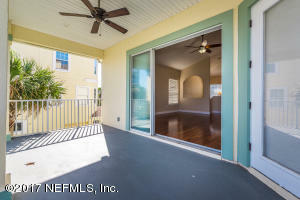 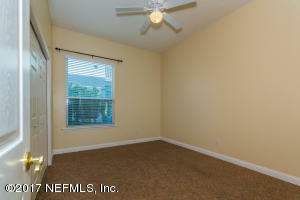 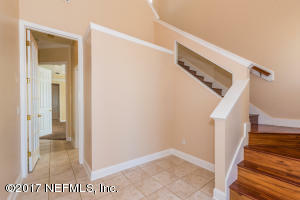 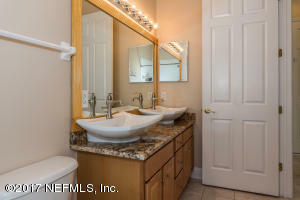 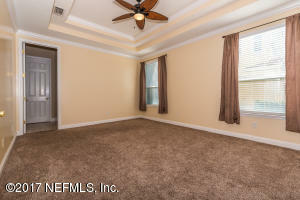 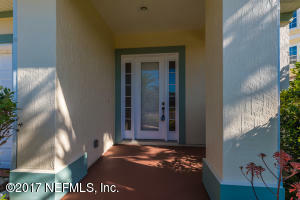 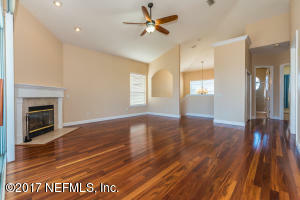 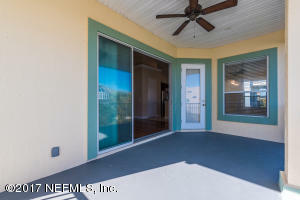 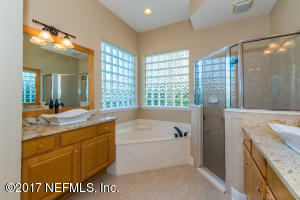 Master on 1st floor with walk in closet, dual vanities, soaking tub and shower. 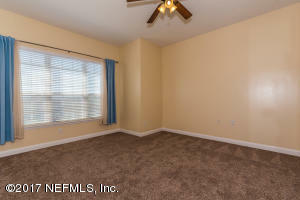 2 guest bedroom down and 2 bedrooms up. 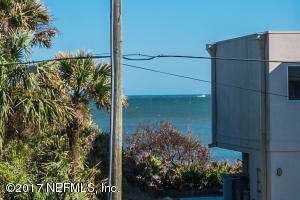 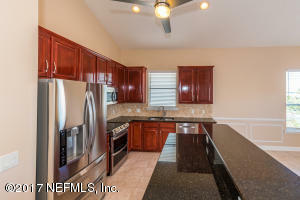 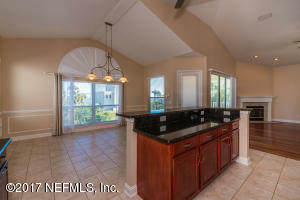 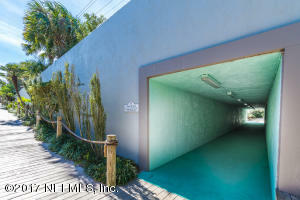 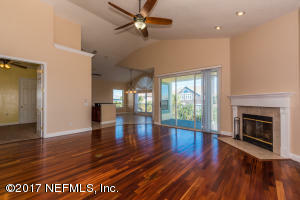 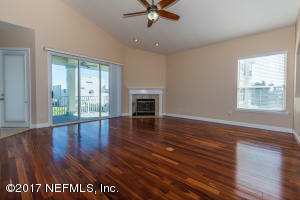 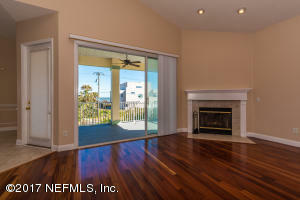 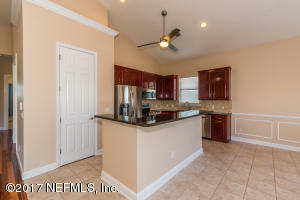 Kitchen and dining area both have ocean views and opens to the 19X10 2nd floor covered lanai! 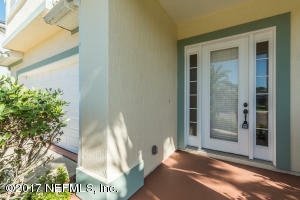 Newly painted exterior Home is move in ready and recently painted! 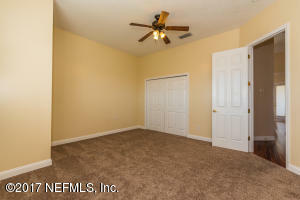 This home has been on the market since Dec 14,2017. 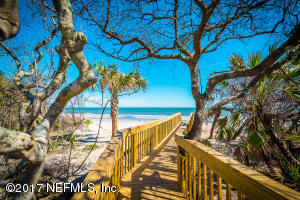 Courtesy of RE/MAX 100 REALTY.